Apart from improving the strength of your bones and lowering your risk for osteoporosis1, did you know that silicon is also an important mineral for the growth of your hair, skin and fingernails? 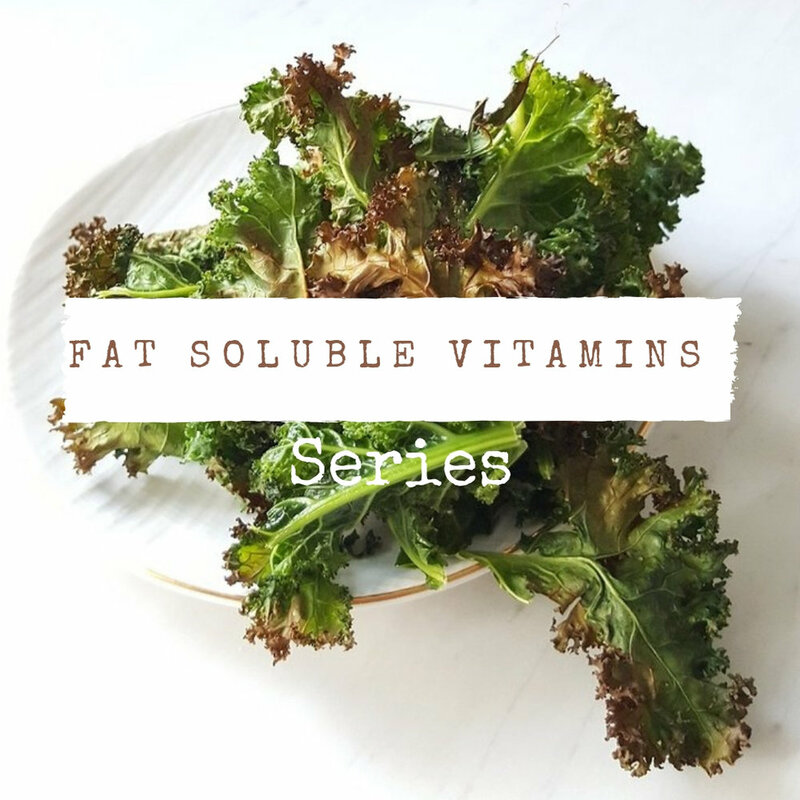 You see, silicon is the key ingredient that helps stimulate the production of collagen in your body. Something else that I’ve found fascinating through this research is that silicon also helps you body’s ability to decrease the amount of aluminium it absorbs. It seems that special properties in silicon can actually help stop aluminium from entering your blood stream through the gut, which is so important as high aluminium found in brain tissue has been associated with Alzheimer’s disease (from the Institute of Better Bone Health website). Going by my last test results from my naturopath, my body is silicon deficient and contains waaaay too much aluminium. I actually hit the “red” zone! So as you can imagine, this information is like a million lightbulbs flashing in my brain. Deficiency in silicon = excess levels of aluminium. Holy sh*it again!! So I’ve been searching high and low for natural food sources that are filled with silicon to help rectify this little situation of mine, and I’ve discovered that it can be found in red wine (brilliant news! ), green beans, root vegetables, spinach, seafood and organ meats. It is also found in whole-grain bread, bran cereal and brown rice, however, as noted by the Institute of Better Bone Health, the process of refining grains actually removes silicon (as well as stripping away nutritional content in general). So spinach (and red wine!) have become my friend. Not only is spinach a wonderful source of silicon, but this green leafy vegetable is filled with so much nutrition that it really should be called a superfood. 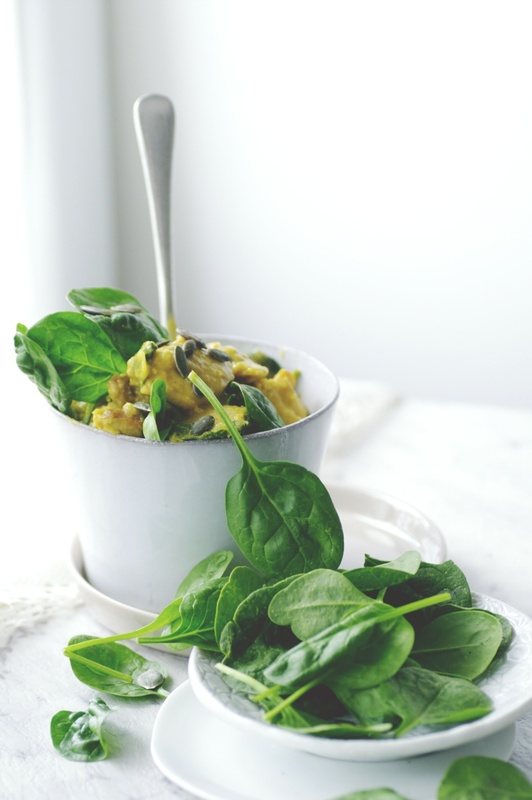 In fact, I much prefer it over its green leafy brother, kale, and one of my favourite ways to enjoy it for a quick, satisfying dinner (and of course, left overs for lunch) is in my Quick Spinach Chicken dish. Over low-medium heat, melt a heaped tablespoon of coconut oil in a large oven-safe pot and saute the onion and garlic until softened, about 5-6 minutes. Add the curry powder and stir for a further minute. Stir in the coconut milk, lemon juice and zest, chicken and a little seasoning. Bring to a very gentle boil before turning down the heat to low and popping on the lid. Allow to simmer gently for about 20-30 minutes, until the chicken is tender and cooked through. Toss in the baby spinach to wilt, just before serving, and taste for seasoning. 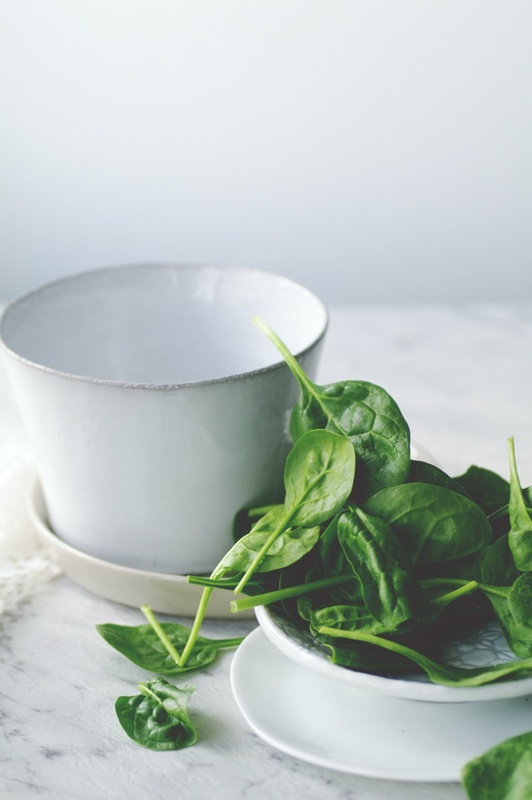 Wanting to know more about the amazing benefits of spinach, then you must read The 34 Science-Backed Health Benefits of Spinach (see here), from the Well-Being Secrets website. Wow. 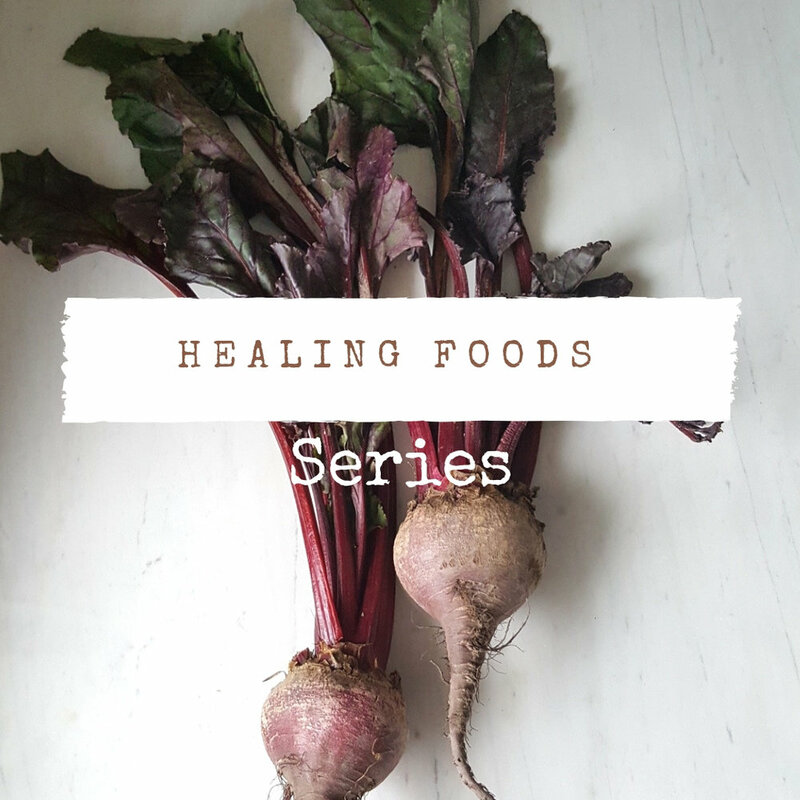 What a brilliant source of information this article is from how to grow and store this wonderful vegetable to the amazing benefits it provides to your body.